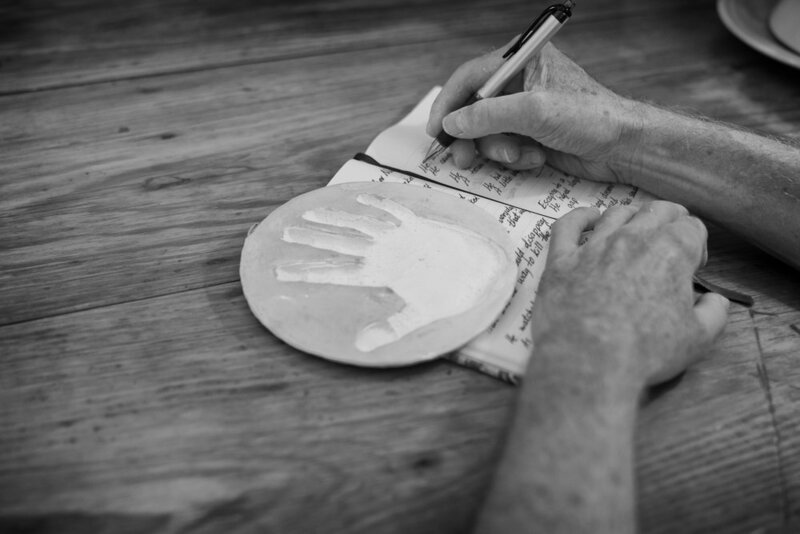 The above photo and below description is part of the Rutherford County Domestic Violence & Sexual Assault Center “These Hands - Hope and Healing," photographic journal project that showcases domestic violence and sexual assault survivors. "I am a survivor of domestic violence and child sexual abuse. This year I used these hands to write A Call for Help and I’m So Sorry."